Manufacturer of a wide range of products which include card paper boxes, cosmetic paper box, apparel packaging boxes, cup cakes & muffin boxes, sliding boxes and card board box. 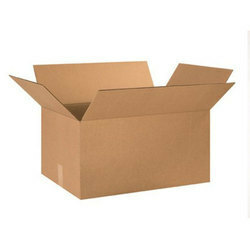 Cardboard boxes and Metallic Cardboard boxes are made in different shapes and sizes. We can assist you in achieving optimum size for your package. 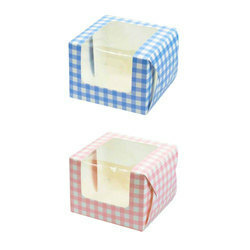 Cosmetic paper boxes are available on a variety of papers ranging from 300 gsm to 350 gsm thickness. Our specialty is developing cosmetics boxes on Metallic sheets. Garments and Apparel Packing boxes are sturdy and made of thicker boards to comfort the Apparel. These boxes are in form of lid and bottom part separate. 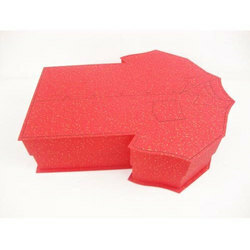 Cup cakes boxes are available in different colors and shapes. These boxes can have window as well. 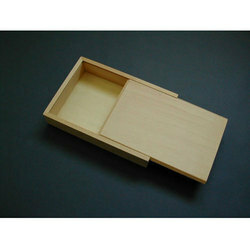 These sliding boxes are like a Match box, tray slides inside the sleeve. Thus it gives new opening to your product. 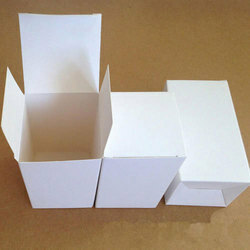 Cardboard boxes on normal and metallic Cardboard are made from 250 gsm to 450 gsm thick boards. These boxes are plain or printed in multicolor with gloss and matt lamination. Shoe Boxes on various boards are available. 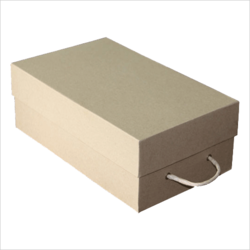 These boxes are mostly E-flute boxes but we also offer Rigid shoe boxes.